The closing ceremony of 34th Fajr International Film Festival was held at Tehran’s Vahdat Hall. 150 international guests from 20 countries attended the festival, watched films and participated at different sections of the six day long event. In the main competition section, “Rams”, a humanist drama by Icelandic director Grimur Hákonarson, won the Golden Simorgh for Best Film and its protagonists, actors Sigurður Sigurjónsson and Theódór Júlíusson, shared the Best Actor award. “Frenzy” by Emin Alper from Turkey was awarded the Silver Simorgh for Best Director and Iranian actress Pantea Panahiha won the Best Actress award for her role in “Breath” by Narges Abyar. Spanish film “Amama: When a tree falls” written and directed by Asier Altuna Iza won the Silver Simorgh for Best Script. 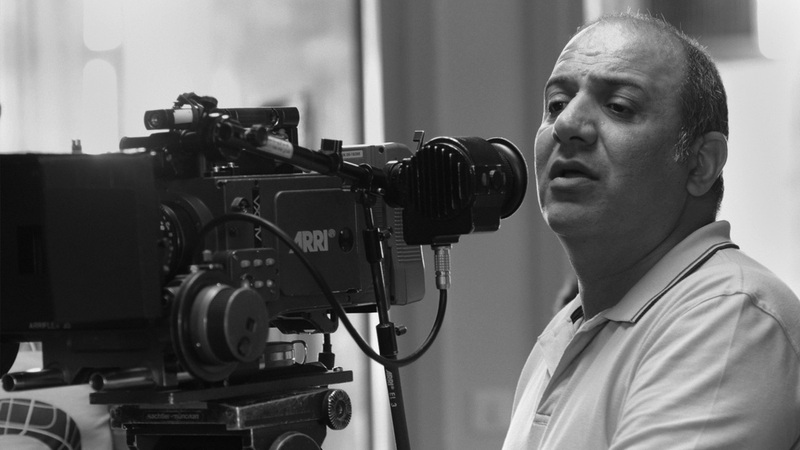 “Arvand” by Iranian director Pouria Azarbayjani received the Special Jury Prize. “Seen” by Soheil Amirsharifi from Iran won the Best Short Film award. In Eastern Vista Kazakh filmmaker Yerlan Nurmukhambetov received the Best Film Trophy for “Walnut Tree”. “Madam Courage” by Algerian director Merzak Allouache won the Best Director award. Iranian documentary “A157” by Behroz Nouranjipour received a Special Mention. “Zemnaco” by Iranian director Mehdi Ghorbanpour won the Interfaith Award. “Hasti” directed by Kamal Parnak from Iran and “Love Marriage in Kabul” by Australian filmmaker Amin Palangi received a Special Mention Diploma. His film was the winner in the Muhammad Al-Ameen section. “Dawn” by Latvian director Laila Pakalnina was awarded the Trophy for Best Film and “Figura” directed by Katarzyna Gondek from Poland received the Trophy for Best Short Film in the Art and Experience category. This entry was posted in Cinema, music and arts and tagged Art, Cinema, Fajr International Film Festival, Film, Iran, Photos, Tehran on May 8, 2016 by socialinform. The Garden State Film Festival (GSFF) is a film festival in the United States held in Atlantic City, New Jersey which showcases over 150 independent films annually. Three Iranian movies won awards at the 14th GSFF held this year from March 31st to April 3rd. “Oblivion Season” by director Abbas Rafei and “Ashes” by Alan Coulson from the UK shared the International Narrative Feature Award. 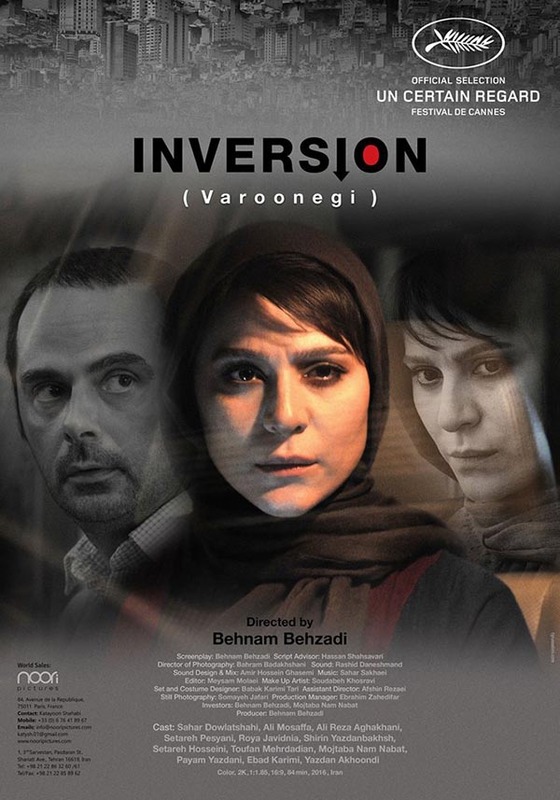 The movie “Oblivion Season”, starring Sareh Bayat and Pejman Bazeghi, is about an ex-prostitute who starts a new life by marrying her lover but leaving the shadow of her dark past turns out not to be as easy as it had seemed beforehand. “Lima” by Afshin Roshanbakht and Vahid Jafari received the International Animated Short Film Award. Lima repeats old memories trying to remember his lost father until he himself gets old. “Blue-Eyed Boy” directed by Amir-Masoud Soheili won the International Narrative Short Film Award. The film tells the story of a young boy suffering from an unusual type of color blindness that causes him to see the world in blue. This entry was posted in Cinema and tagged Abbas Rafei, Afshin Roshanbakht, Amir Masoud Soheili, Awards, Cinema, Film, Iran, Vahid Jafari on April 12, 2016 by socialinform.